I just spoke with The Homestead Resort in Midway, and today and tomorrow they are putting up their scarecrows for their annual Scarecrow Festival. 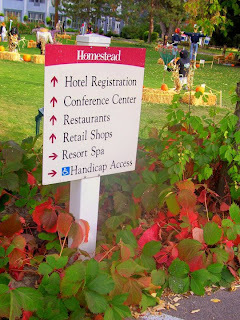 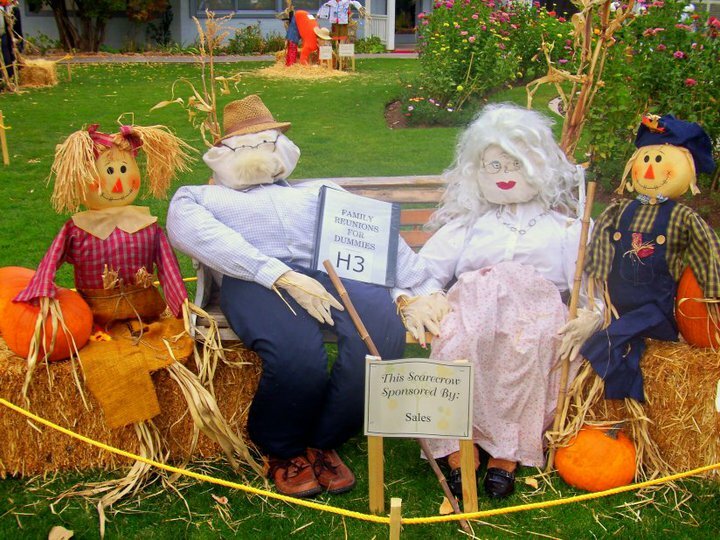 You can view the scarecrows on the front lawn of The Homestead Resort until November 1st. 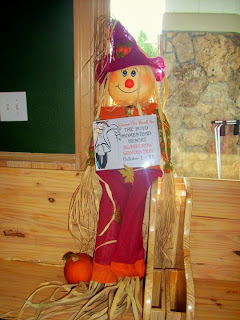 This is one of our favorite family activities to do after driving to see the fall leaves!